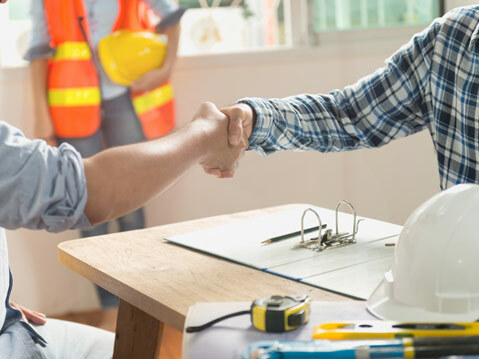 BCS Parts serves commercial and residential mechanical contractors and commercial facility and maintenance personnel by providing hundreds of HVAC parts, accessories and tools from a variety of top notch vendors and credited training courses. By listening and assessing your needs, our seasoned team provides solutions for all of your mechanical needs. 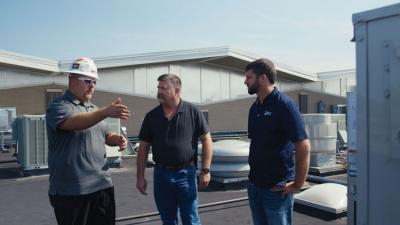 With over 70 years of collective experience and two convenient locations in Kansas, our team is positioned to be a resource to service providers. We are committed to providing you with quality OEM and aftermarket products so that you can provide the best and highest quality experience to your customers. We represent industry leading product lines that enable us to offer best-in-class parts at national level pricing, which allows us to offer the most competitive prices possible while delivering a quality product backed by unprecedented warranties. Our qualified team is dedicated to offering free product and application specific training on-site or in our state of the art training facilities. BCS Parts also offers customizable on-site stocking and free delivery programs. 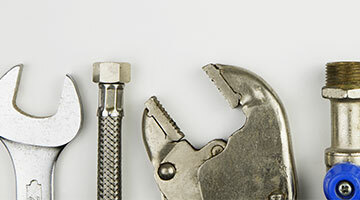 The BCS Parts team is the best tool to add to your tool box. We are dedicated to helping you keep your customers happy and company profitable in the long-run. Created by its parent company, Building Controls and Services, Inc., BCS Parts opened its first storefront in Wichita, Kansas in September of 2015 to provide for the specific needs of an underserved market. To better accommodate customers in the Kansas City area, BCS Parts opened a second storefront in the spring of 2017 in Overland Park, Kansas. The BCS Parts LG Excellence Contractor Program provides incentives, training and recognition for independent HVAC Contractors. 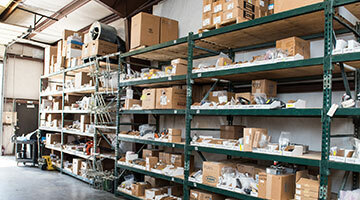 BCS Parts provides on-site stocking programs for the convenience of our more out of town customers. BCS Parts offers a Technian Reward Program for purchases on parts, tools and more. Sign up to earn free tools, gear and more. BCS Parts hosts a monthly grill out on the third Thursday of the month in Overland Park and on the last friday of the month in Wichita. Join us for lunch, 10% off aftermarket items and a chance to win $50 in Parts Store credit! 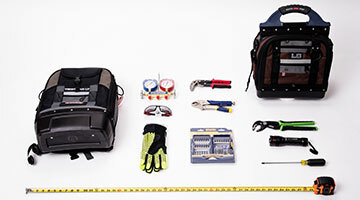 Visit the Parts Vendors page for a full list of our parts, tools, and accessories vendors. 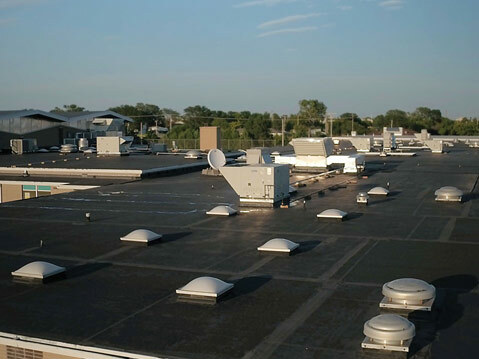 The school's outdated equipment, including a nearly 50 year old heat pump, was replaced with equipment providing greater efficiency and few maintenance headaches. The LG line of products has increased sales in the ductless market for Tholen's Heating and Cooling.